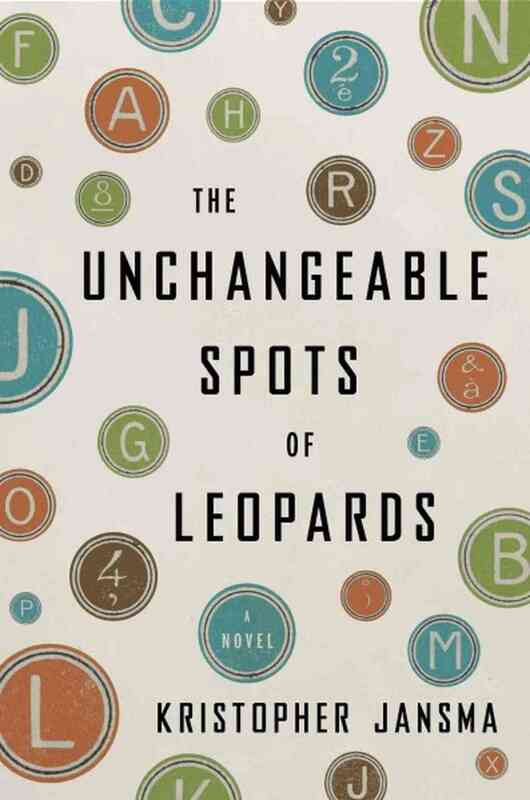 We will be giving away a paperback copy of The Unchangeable Spots of Leopards at the end of this month. Email us at bookwinked@gmail.com to enter. Good luck! Only U.S. residents are eligible for this contest. Thank you for following Bookwinked!